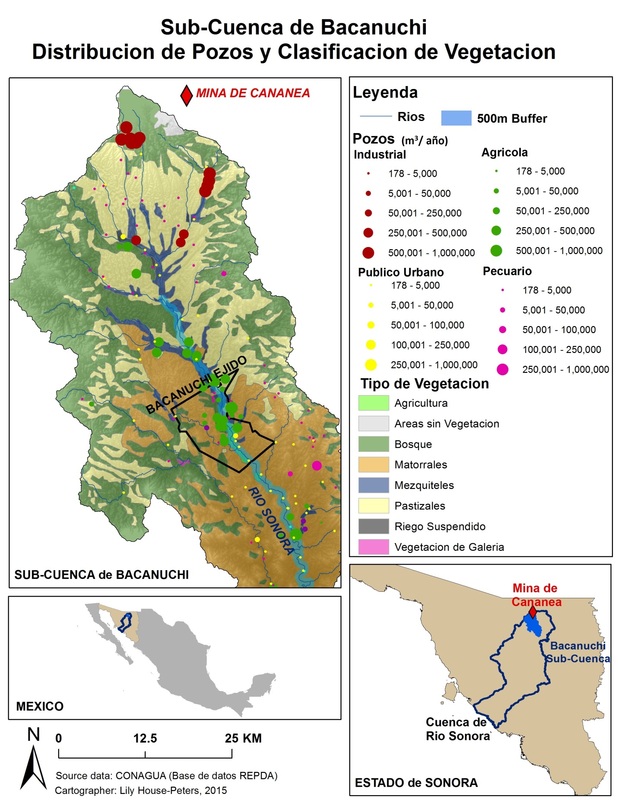 The Town of Bacanuchi (“Bacanuchi Ejido”), an agricultural community renowned for its high quality products, has retained NOAH for expert environmental consulting on the tragic Buenavista del Cobre (“Mina de Cananea”) mine wastewater spill, called “the worst ecological disaster in Mexican history.” The mine, located in Cananea within the Mexican State of Sonora, 30 miles south of Arizona, is the second largest copper producing mine in the world. 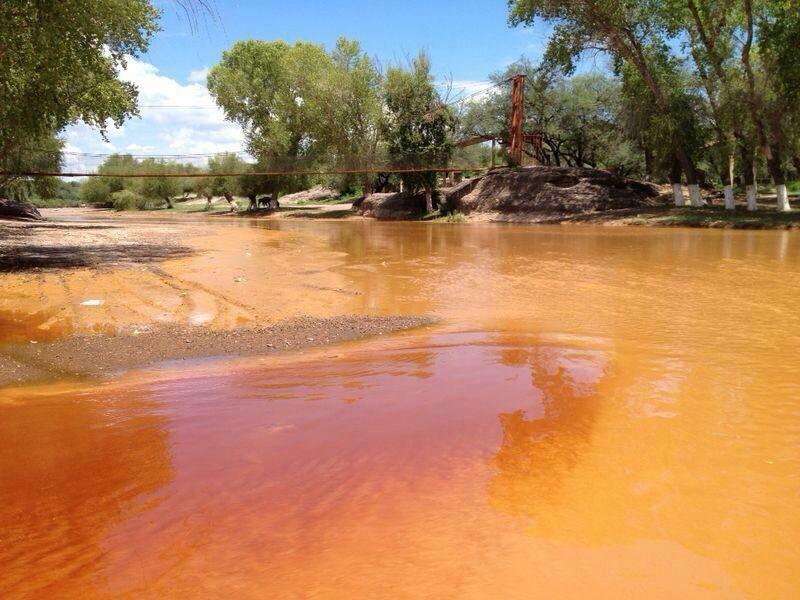 On August 7, 2014, over 10 million gallons of highly toxic wastewater was released from a tailings pond. The highly concentrated wastewater consisted of copper sulphate, sulphuric acid, and numerous heavy metals, including known and probable human carcinogens, flowed downstream through 100 miles of the watershed, contaminating groundwater, surface water, and sediments. 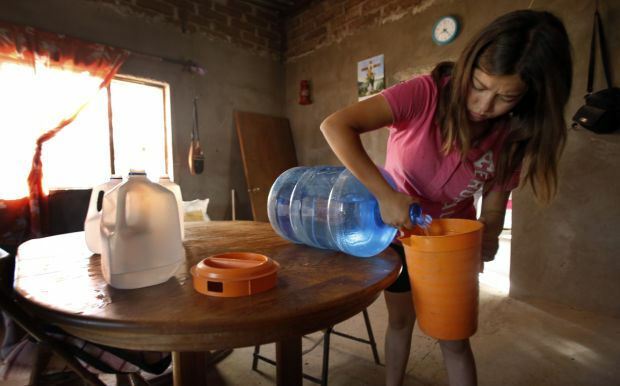 The Mexican authorities immediately imposed water use restrictions on surface water and groundwater for the 22,000 residentsliving in the affected area. 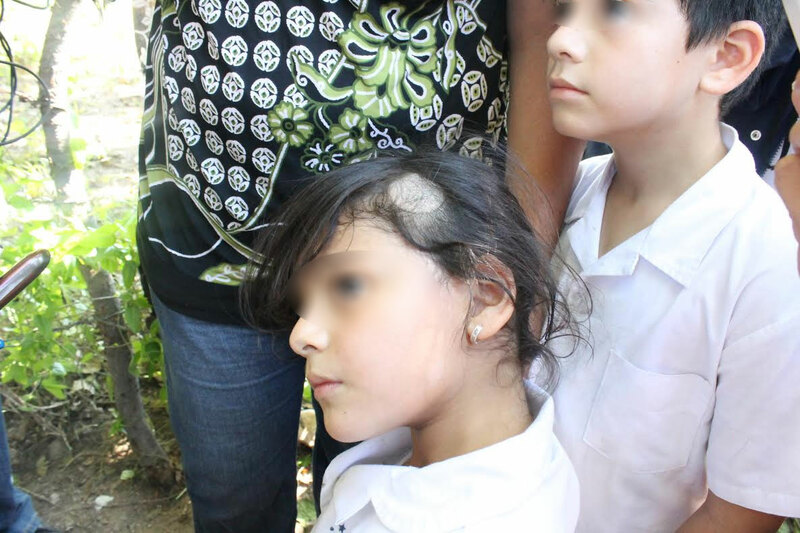 One month later, Category 4 Hurricane Odile struck the region. 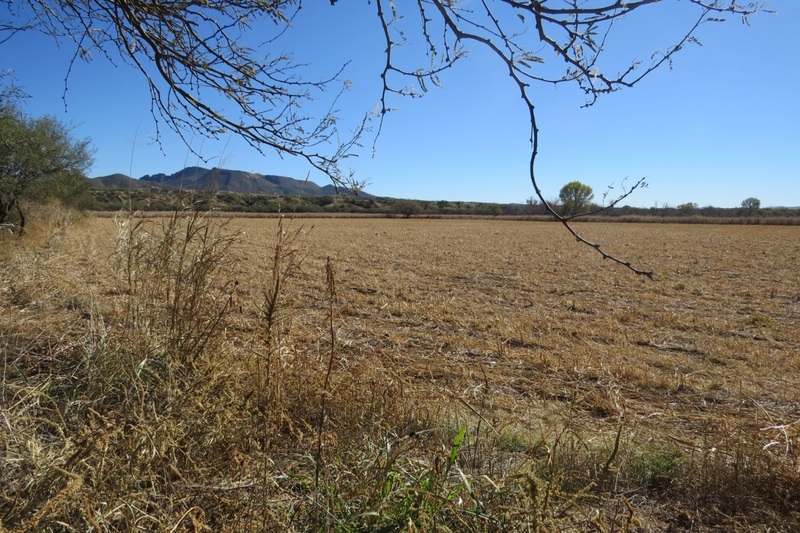 Surface water flooding extended approximately 500 meters upland from both sides of the Sonora River, potentially dispersing contaminants over vast tracts of fertile agricultural land. Authorities issued a temporary ban on crop harvesting and planting. 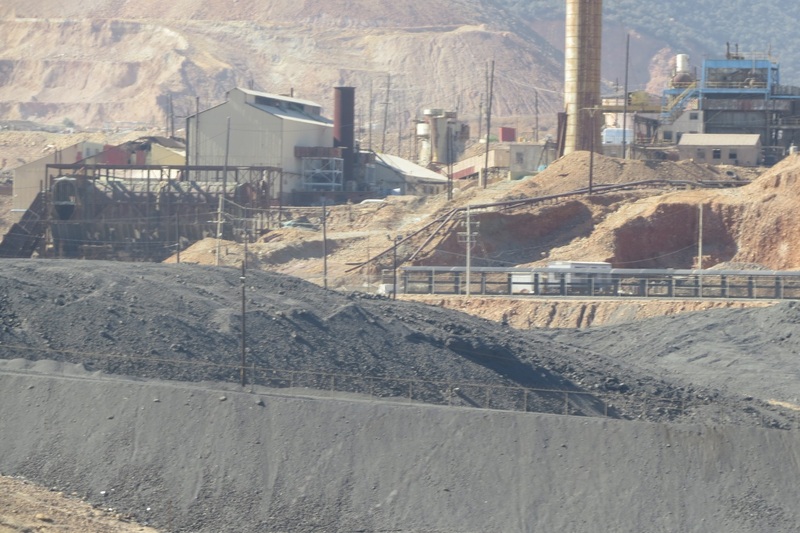 Although the Mexican government ordered the mining company, Grupo Mexico, to establish a 151 dollar trust fund to pay for a clean-up, virtually little contamination delineation and clean-up has been performed. 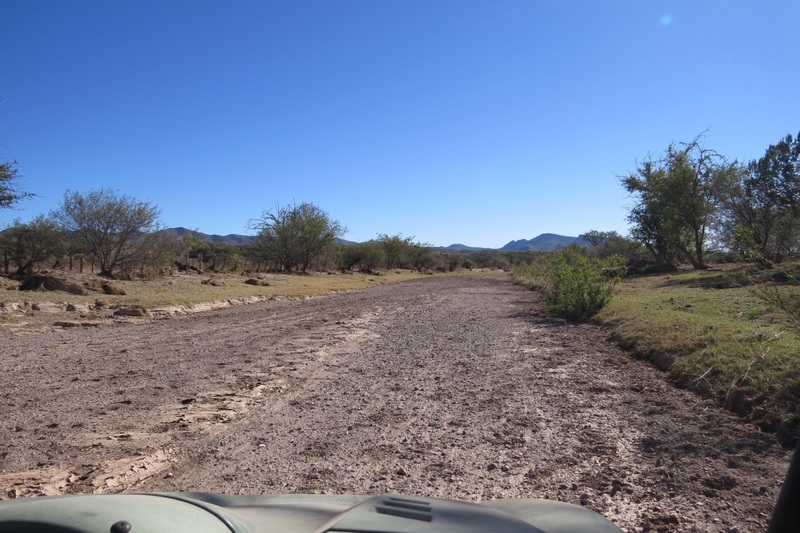 To date, only surficial removal of contaminated sediments within the Sonora River and limited water quality sampling has been conducted. Water quality testing by the Government and others detected high concentrations of carcinogenic compounds like arsenic, in some cases measured at concentrations thousands of times above their applicable safe drinking water standard. 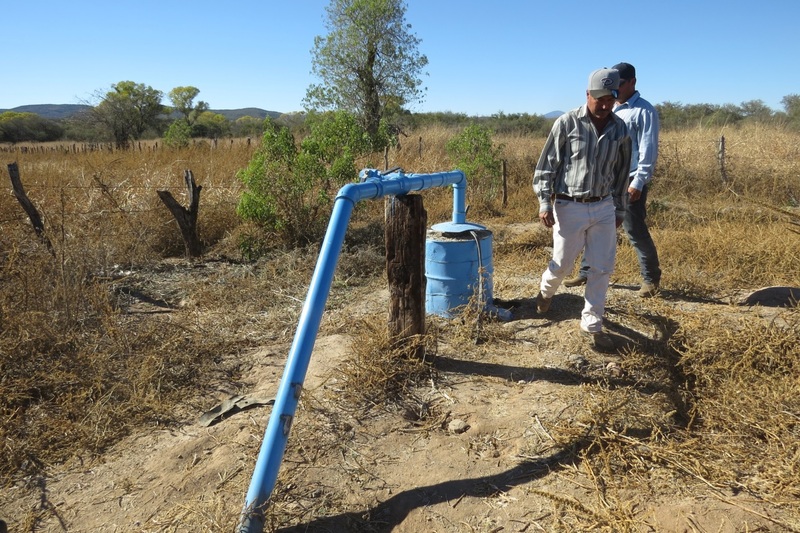 Despite these findings and the absence of fundamentaldata and analysis typically used to characterize contamination and associated risks, the Mexican Authorities lifted restrictions on groundwater use and agriculture practices. Because multiple media were contaminated, including surface water, groundwater, and soil, with multiple routes of potential exposure, including ingestion, inhalation, and dermal contact, human health risks remains a serious concern. 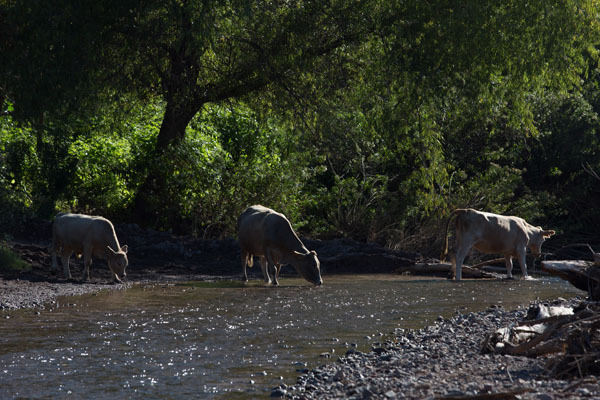 In addition, livestock, crops, and wildlife are also at risk to the contamination. 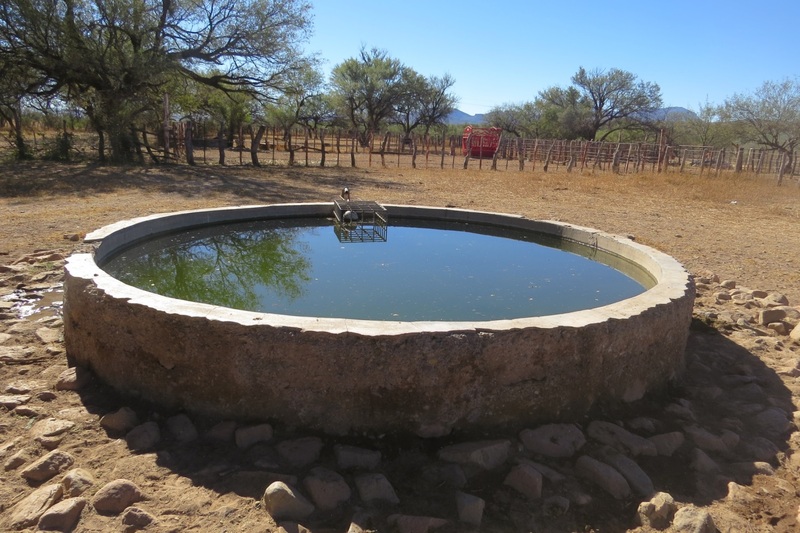 Due to health concerns and their dependence on clean soil and water for their livelihood and existence, Bacanuchi retained NOAH to provide independent expert consulting services. Ms. Lilly House-Peters, a Ph.D. candidate in the School of Geography and Development at the University of Arizona, and a Graduate Research Associate at the Udall Center for Studies in Public Policy, isalso providing invaluable analysis and GIS support for NOAH. ©2012 NOAH LLC. All Rights Reserved.